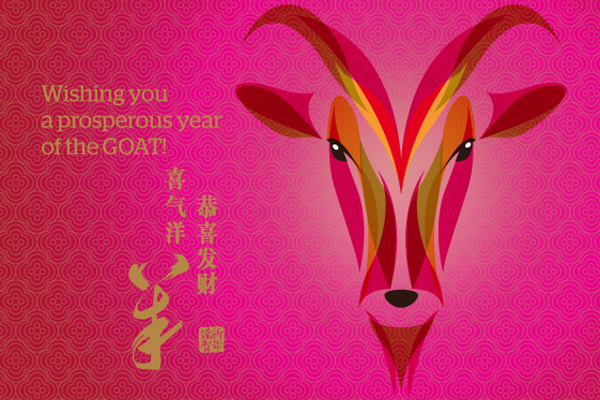 Our offices will be closed until Monday for Chinese/Lunar New Year. We wish everyone a restful and enjoyable break, safe travels and a happy and prosperous new year. We will see you in the Year of the Goat.